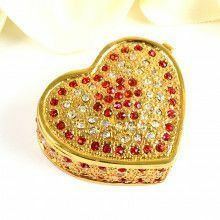 This charming heart box would be great just to display in your home, and it even can hold small trinkets. 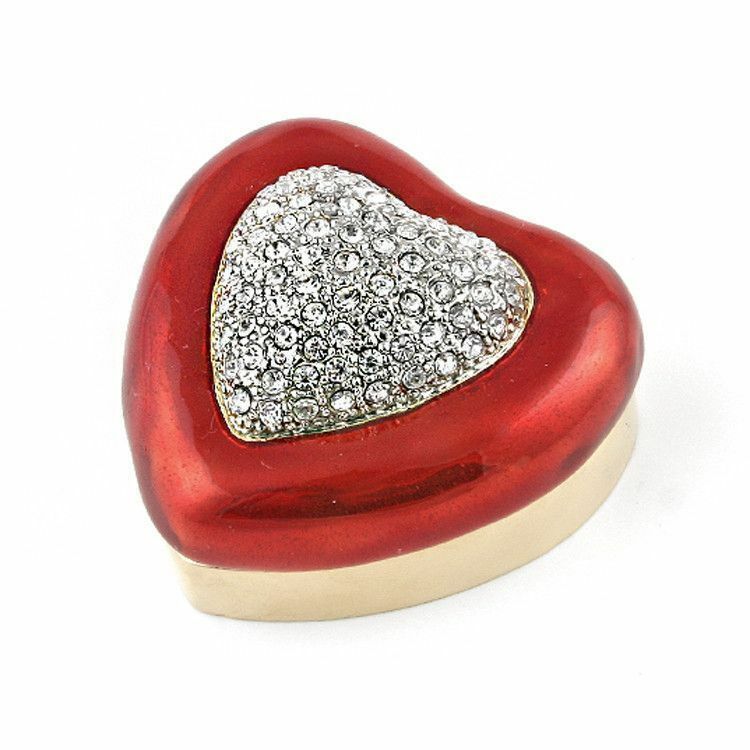 It is 24-carat gold plated, and features a thick enamel-like paint. 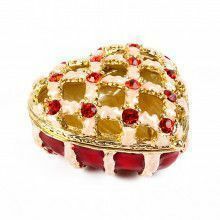 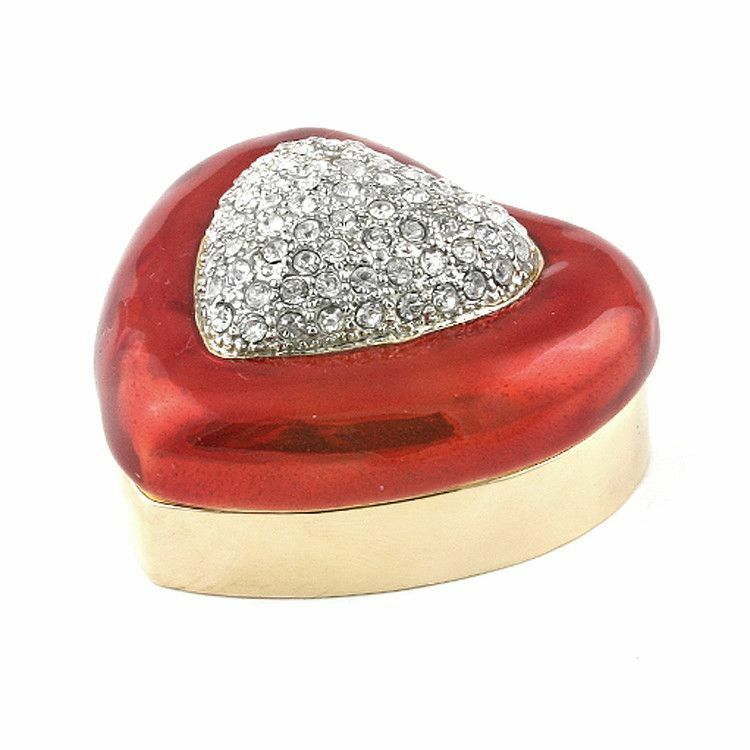 The box also features an array of hand-placed Austrian crystals also in the shape of a heart. 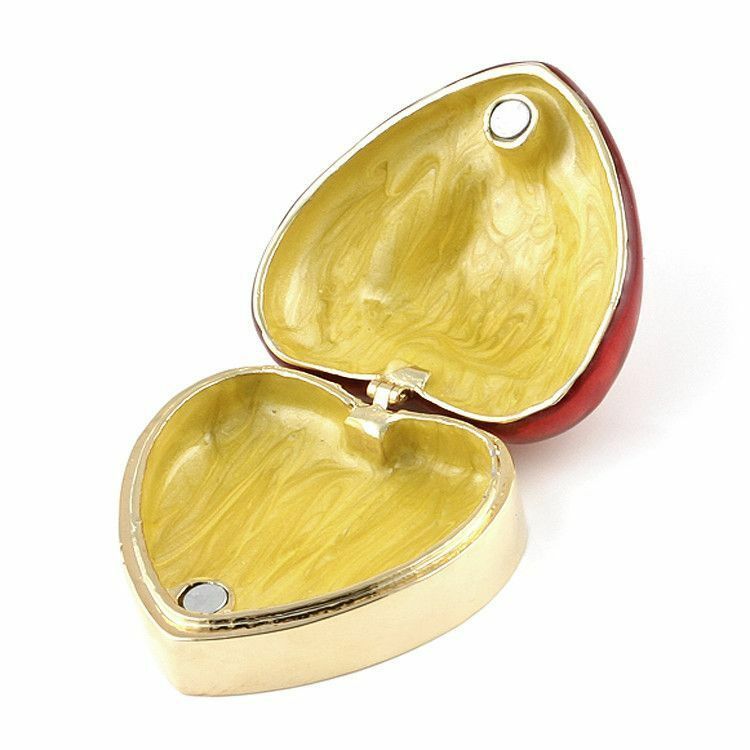 The box opens and closes with a magnetic clasp. 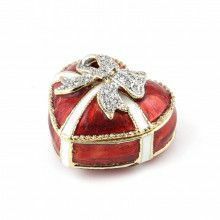 It also comes in its own satin-lined gift box.